CAKES DA KILLA	has been featured once in our huge lineup of shows. We hope to ticket their next event. 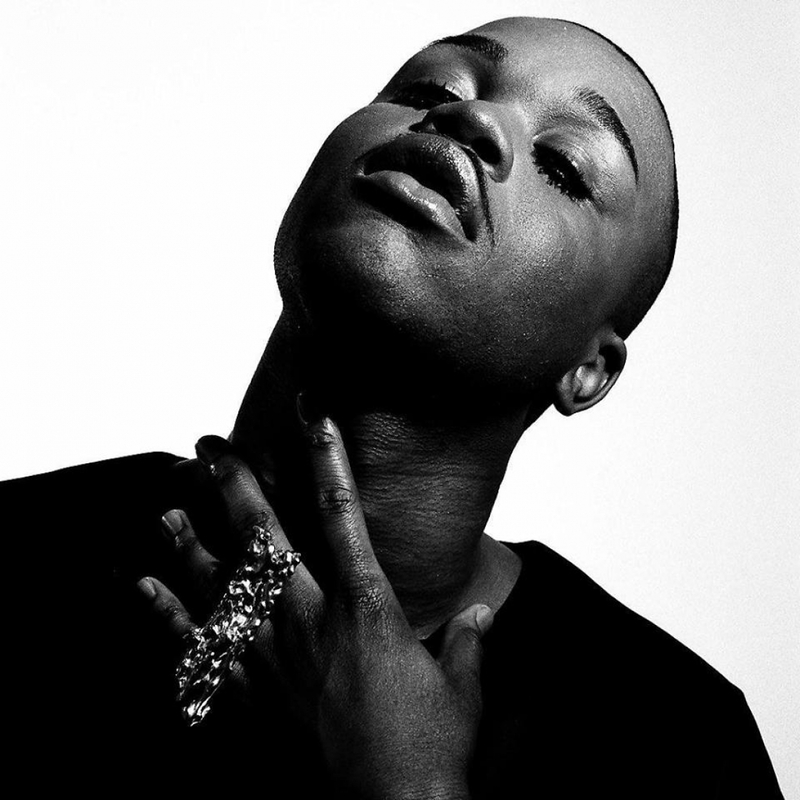 Rashard Bradshaw, better known as Cakes da Killa, is an American rapper. Bradshaw's debut album, Hedonism, was released in October 2016. He is based in Brooklyn, New York. Rashard Bradshaw started rapping in high school for fun before considering it as a career. He first began writing tracks to instrumentals he found on the internet and posting them to Facebook. In 2011, his homemade demos came to the attention of a executive producer named Stixx, who invited Cakes to appear on the mixtape Downtown Mayhem Vol. 1 alongside Rip The Ruler. Bradshaw then went on to release his debut mixtape Easy Bake Oven, Vol. 1 through Stixx' Downtown Mayhem label. As an emerging artist in the LGBT hip hop genre—along with fellow artists such as Le1f, Mykki Blanco, and House of Ladosha—Bradshaw gained popularity through media interest in LGBT figures and themes in hip hop, having been written about in a Pitchfork article about said "movement". Bradshaw's new album 'Hedonism' is to come out on October 21, with a music video for 'Talkin' Greezy' (directed by Nico) on his website, and a music video for 'New Phone, Who Dis' on the Adult Swim YouTube page, released on October 12.